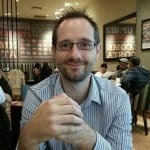 The purpose of this guide is to take you through the process of automating SMS in Microsoft Dynamics CRM using TxtSync. When you install the TxtSync solution you will gain access to a workflow component that you can use to send out SMS. This component can be added to any existing, or new workflow giving you the ability to improve your customer communications. 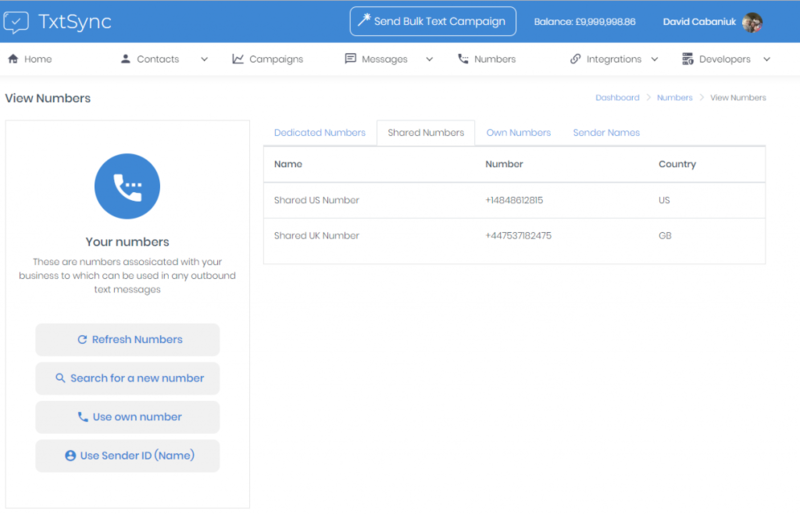 In this guide we will automate sending out an SMS when a support case is created. The SMS will go out to the contact that the support case is regarding and it will inform them of their case reference number. Please make sure you have completed the steps in our getting started guide. If you haven’t completed these steps then the workflow component will not be able to connect to TxtSync and send SMS. The first thing you need to consider before sending any text message out is the number its sent from. Your biggest decision is whether you want your customers to have the capability of replying back. If you do, then you’ll need to purchase a dedicated number from within the TxtSync web interface. If you don’t want customers to reply back in you can use a branded Sender ID (excluding US and Canada). For the purpose of this guide you can use one of our free shared numbers. To purchase numbers log into TxtSync and click on the Numbers tab. Here you will be able to purchase a dedicated number or add a Sender ID to your account. Follow the steps below to set up your automated SMS. 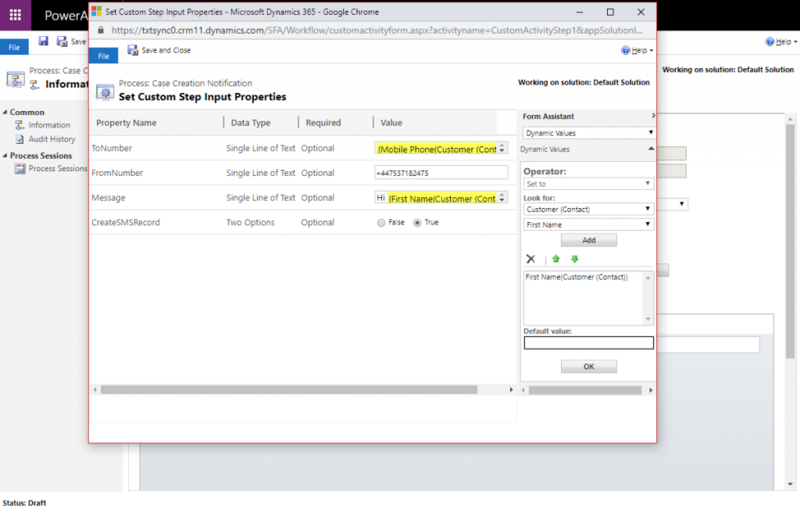 From within Dynamics go to Settings > Customizations. In the window that pops up select Processes and then click New. 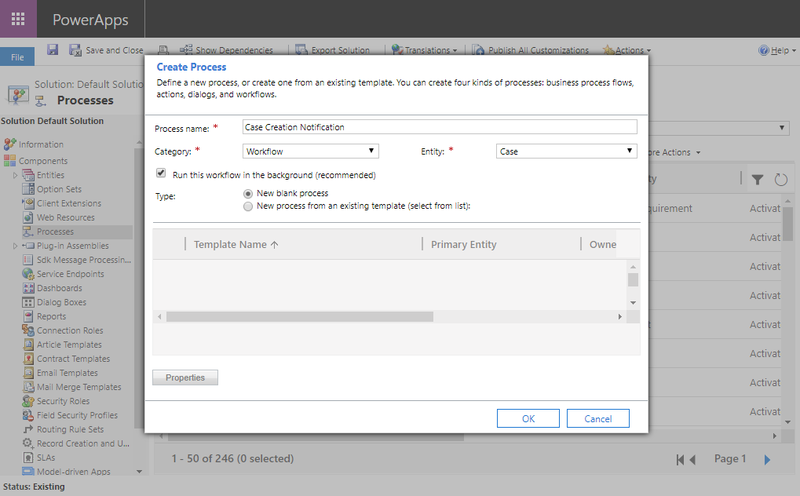 For the Process name enter Case Creation Notification. Set the Category to be Workflow. For the Entity set Case. Leave the other settings as they are and click OK. In the new window set the Scope to be Organisation. Expand TxtSync and select Send SMS. Now click on Set Properties. Using dynamic content set the ToNumber to be the contacts mobile phone. To do this click on the value box next to ToNumber. 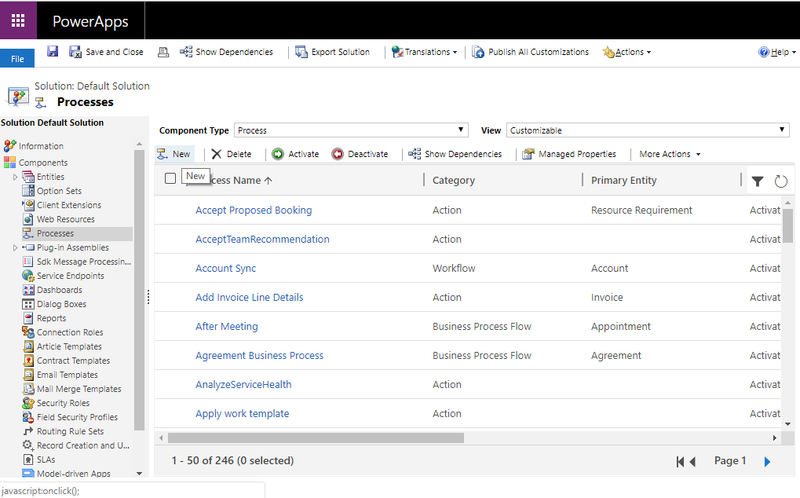 Within the Look for dropdown select Customer (Contact). In the dropdown directly below select Mobile Phone. Then OK the dynamic content into the ToNumber. Within the FromNumber enter one of the shared numbers, +447537182475 for the UK or +14848612815 for the US. Please note that you can only send from a number you have access to. 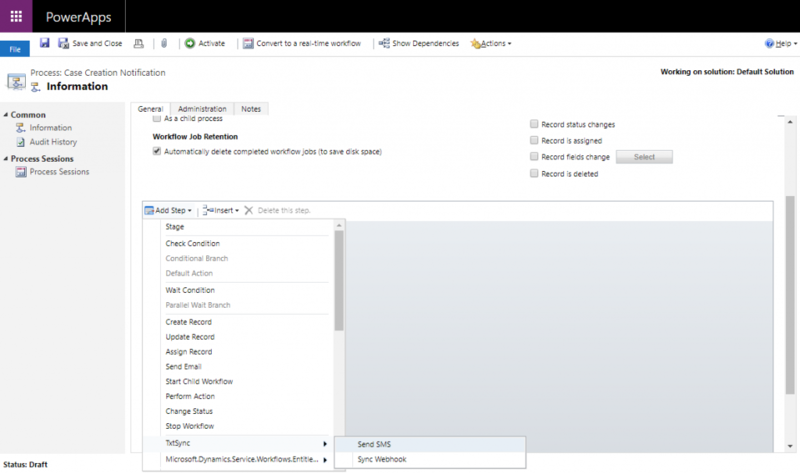 Select True for creating an SMS record within Dynamics. Finally select Save and Close. In the popup select Activate again.